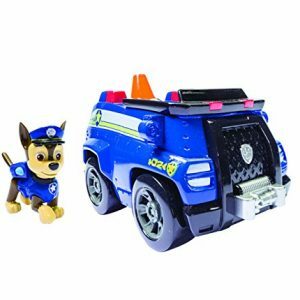 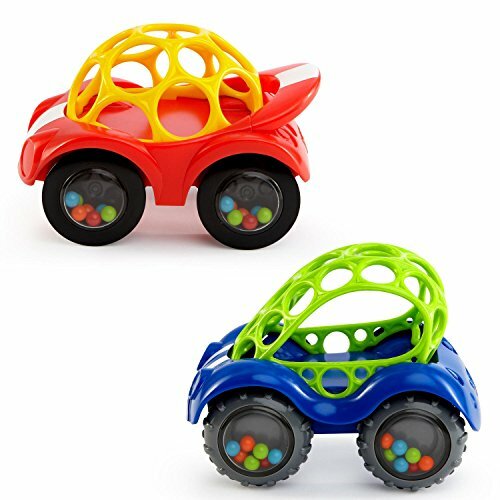 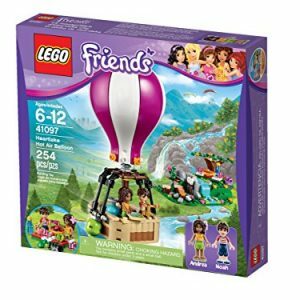 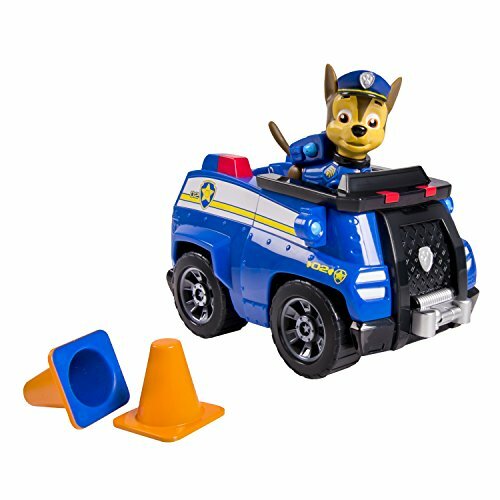 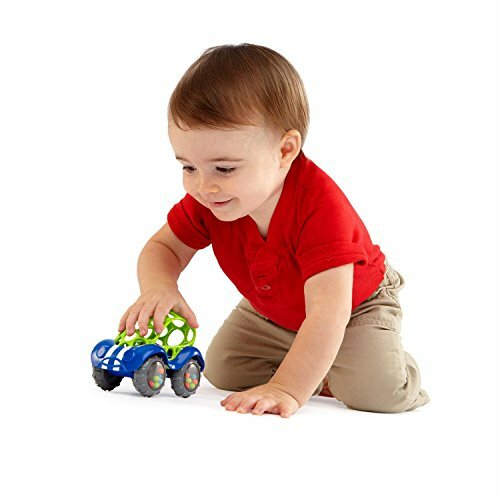 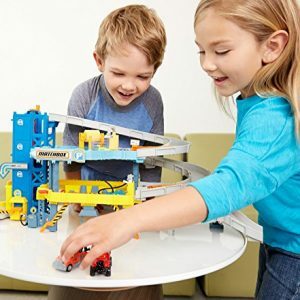 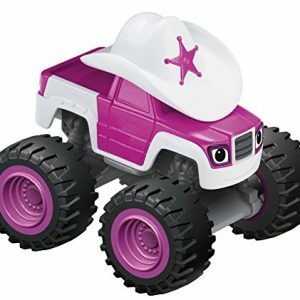 Rev up your child’s curiosity and problem-solving skills with this super-fun set! 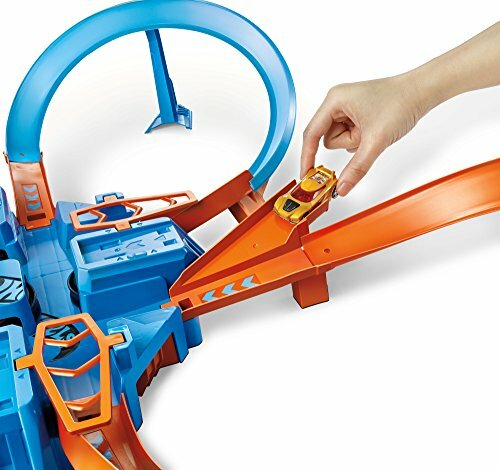 Crank up the competition with challenging intersections, hairpin turns, motorized boosters, and a huge crash zone! 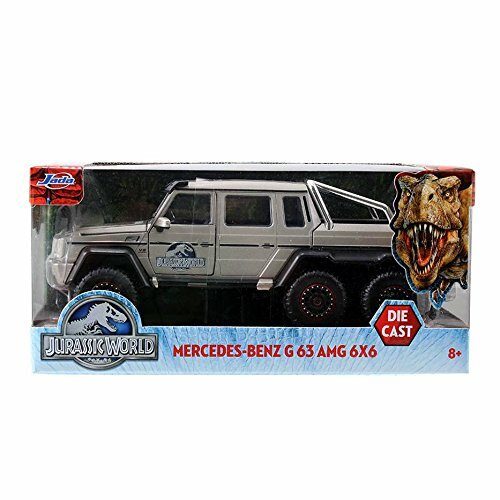 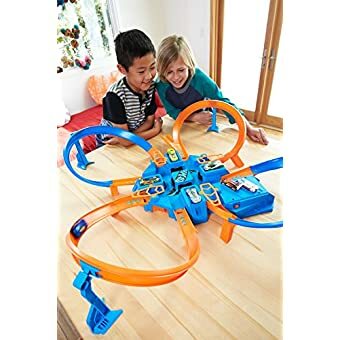 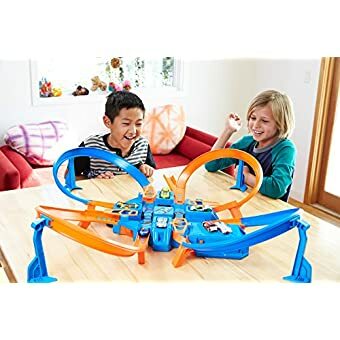 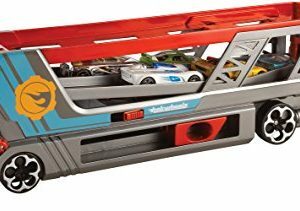 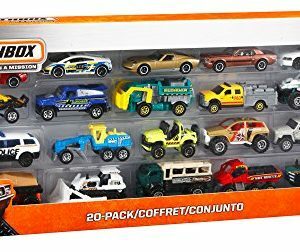 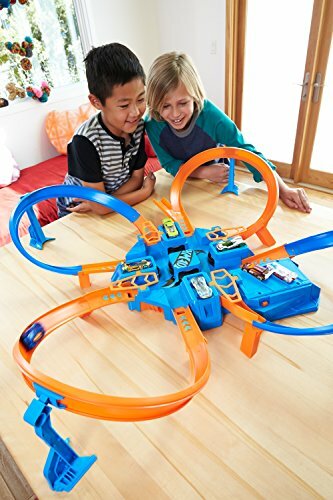 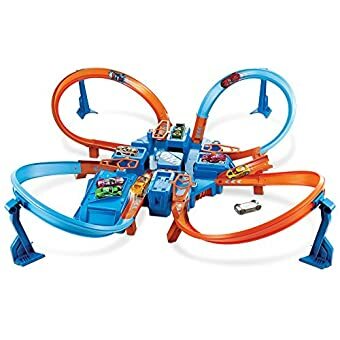 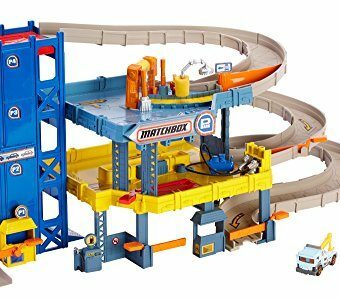 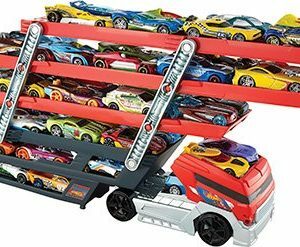 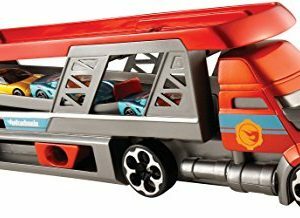 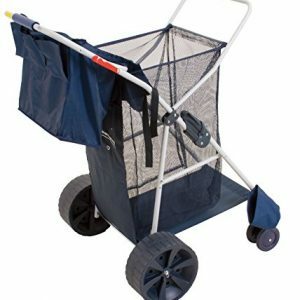 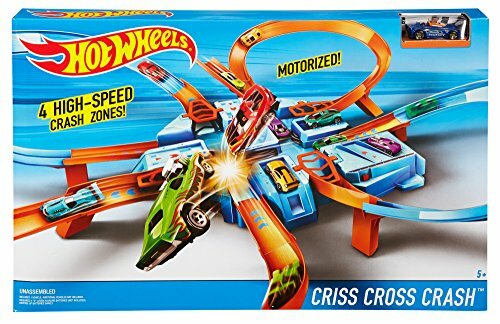 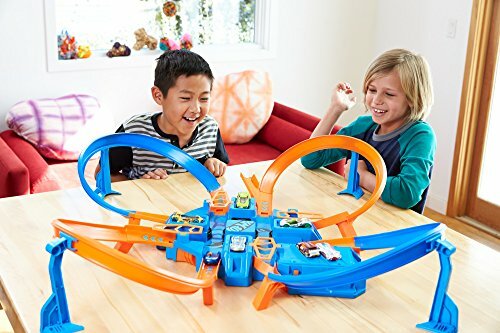 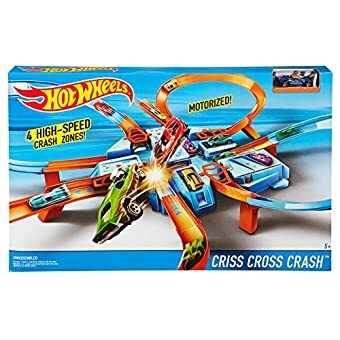 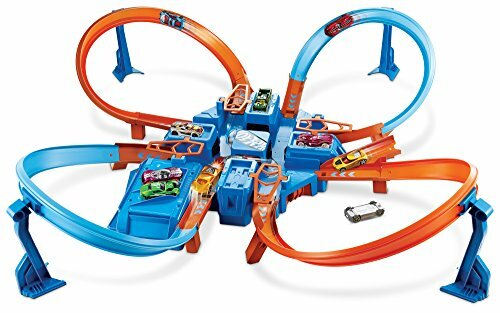 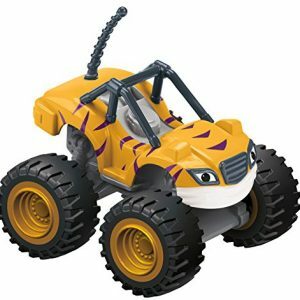 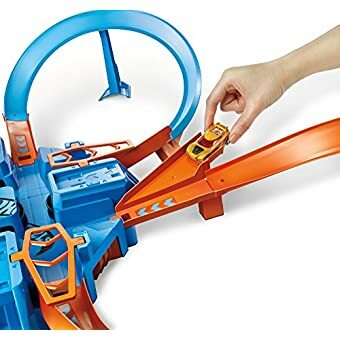 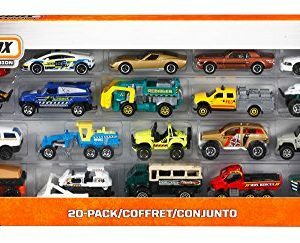 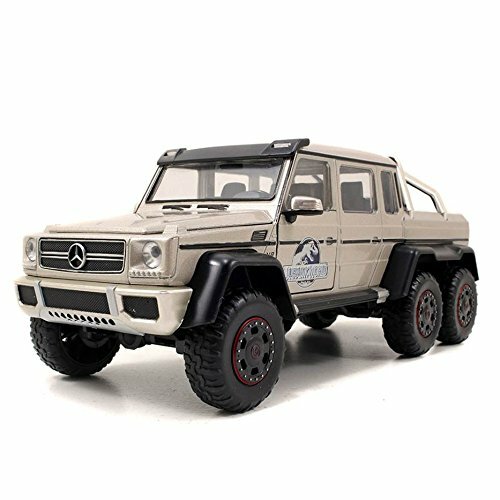 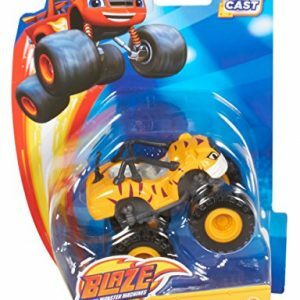 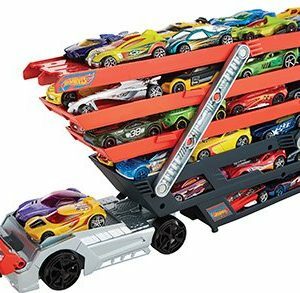 Includes one Hot Wheels vehicle for racing adventures right out of the box!